SONA Archives - Page 6 of 54 - SABC News - Breaking news, special reports, world, business, sport coverage of all South African current events. Africa's news leader. 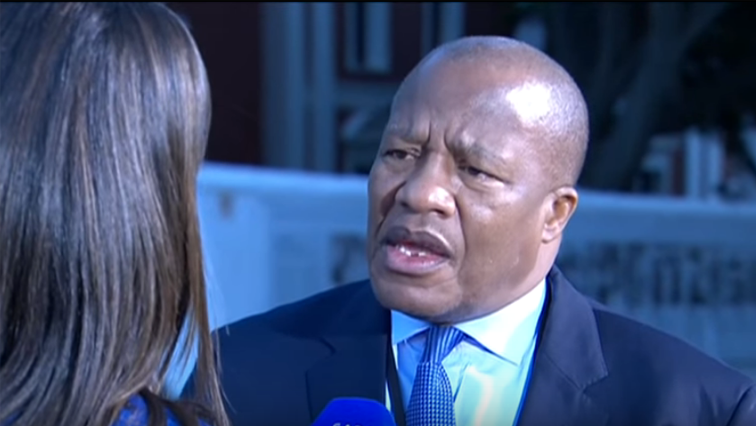 African National Congress Chief Whip Jackson Mthembu says the governing party has renewed its efforts to address inequalities in the country. 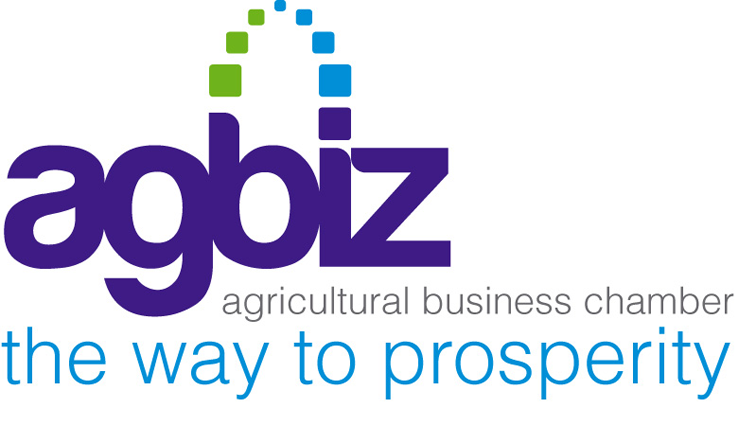 The Agricultural Business Chamber of South Africa (Agbiz) has welcomed newly-elected President Cyril Ramaphosa’s state-of-the-nation address (Sona), especially the general thrust of its focus on revitalising the economy and the commitment to root out corruption. 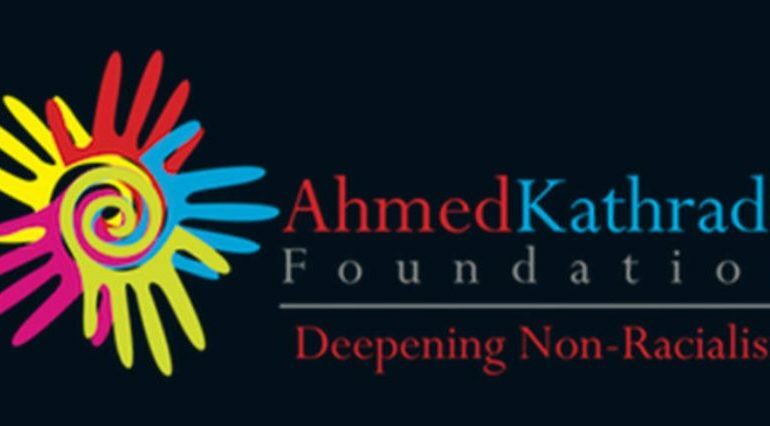 The Ahmed Kathrada Foundation has welcomes the State of the Nation Address by President Cyril Ramaphosa. 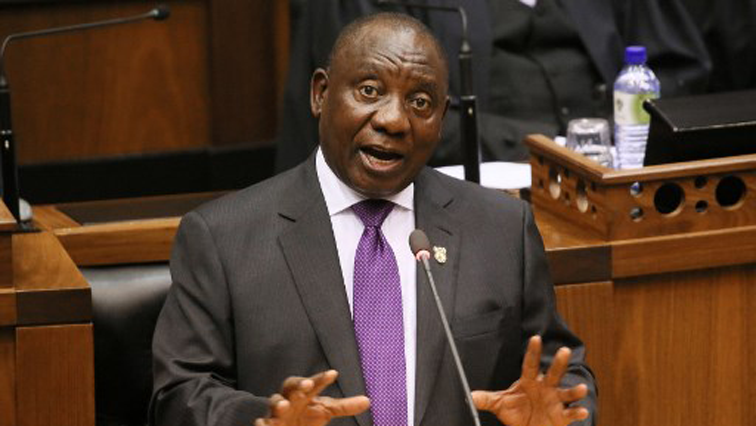 President Cyril Ramaphosa has told parliament that he will appoint a Commission of Inquiry into governance at the South African Revenue Service. Newly sworn-in President Cyril Ramaphosa on Friday committed the government he now leads to ethical behaviour and leadership.